The FCG Team provides many types of technical assistance. 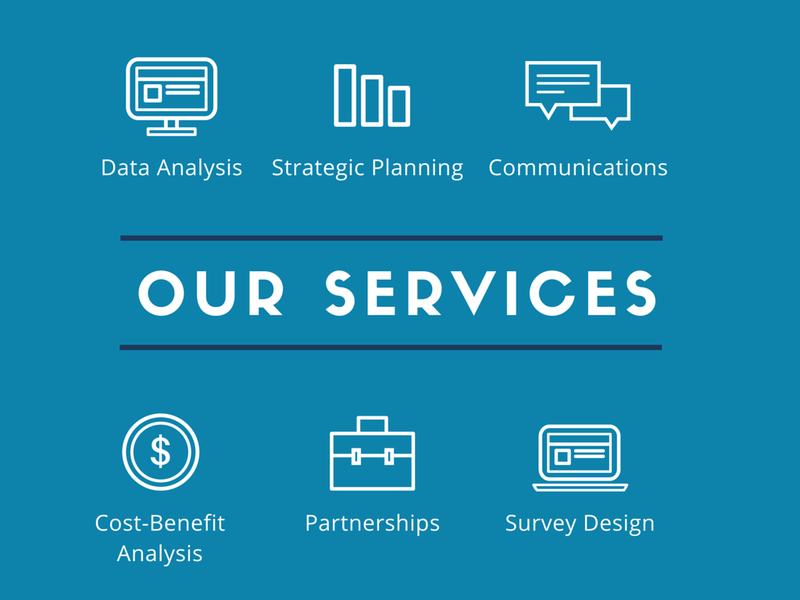 FCG Consultants are trained to have a strong quantitative background in handling data both accurately and with integrity. Whether its consumer demographic information or handling customer feedback data, our team can help you crunch your numbers to see what your existing data are telling you. 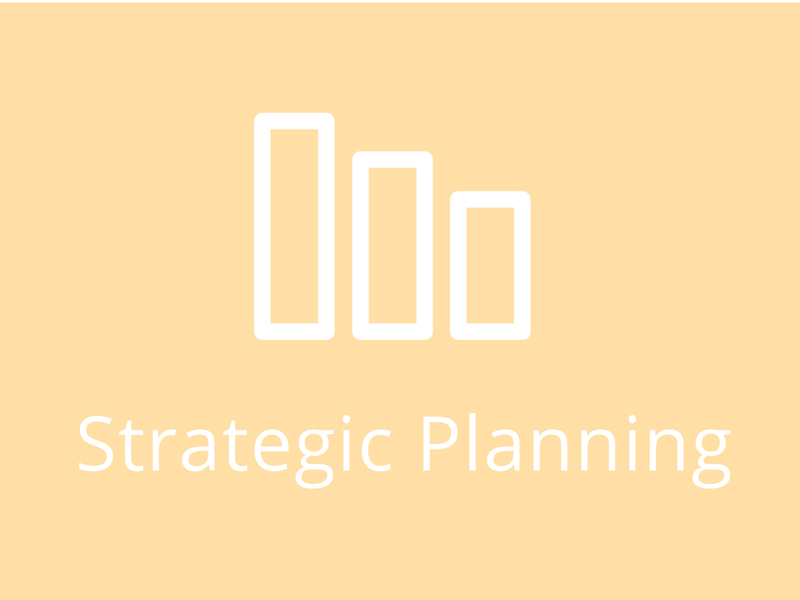 Our Consultants can help your organization better plan for its future through structured strategic planning. Using different types of financial analysis, an FCG Team can help your group best allocate its resources to maximize your missional capacity. Interested in expanding your organization’s reach? Having trouble generating a social media presence? Getting low read levels on your newsletters? An FCG Team can help you pin down issue areas with your current campaigns and make recommendations for your next publication cycles. 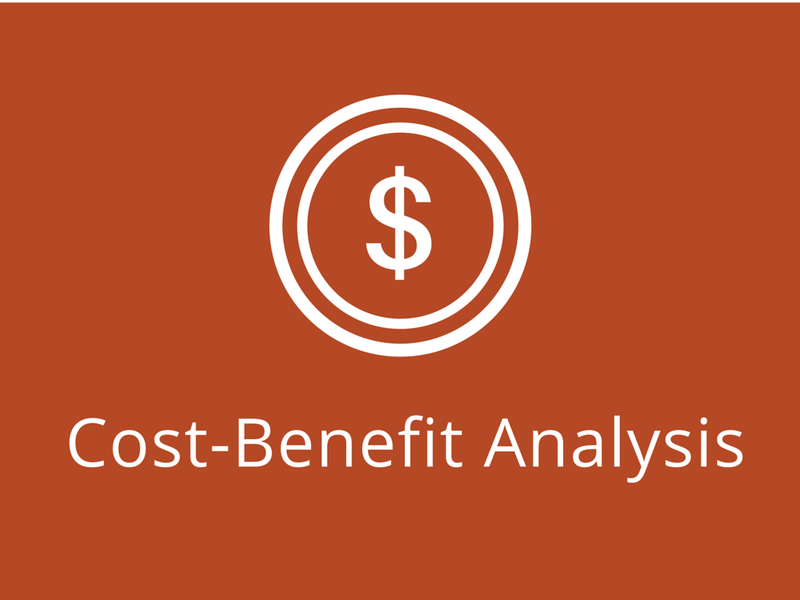 For organizations that are needing guidance with both major and minor expenditures, FCG can provide a cost-benefit analysis (or cost-effectiveness analysis) of all the relevant options there are in addressing your firm’s identified problem. A well-researched and detail report produced by our Consultants can ensure that you have considered all of the major trade-offs before making a decision. 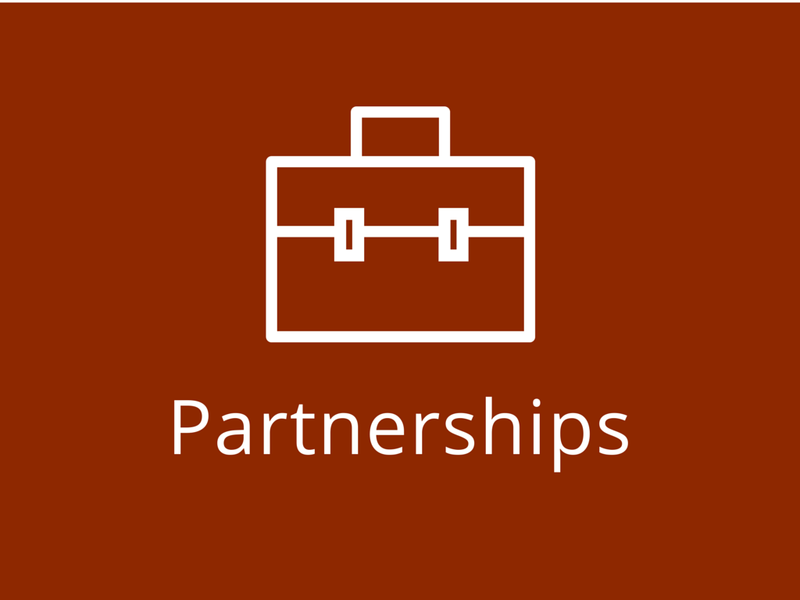 FCG Consultants also serve clients by helping to identify community partners that could enhance your organization’s ability to provide its services. 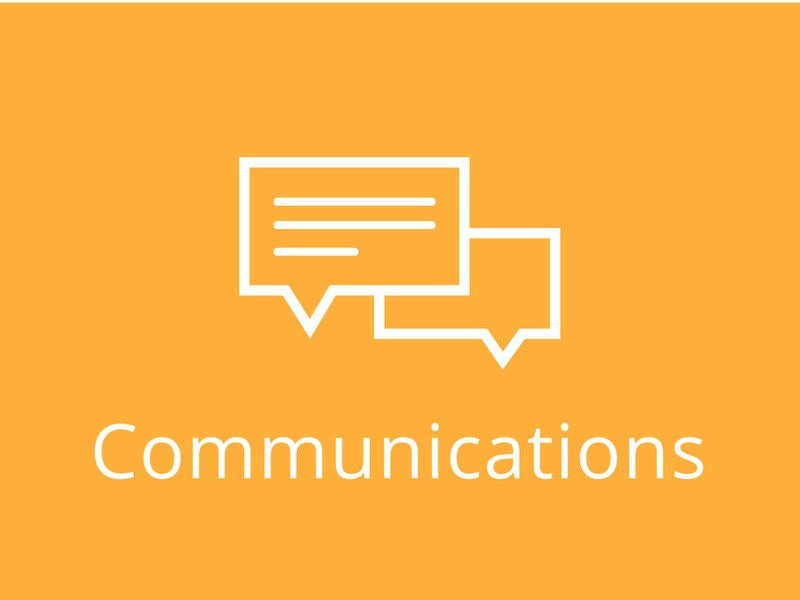 Through internal strategy systems and management consulting, FCG can help double or triple your outreach through forging relationships within the local community. One of our most popular services, FCG Consultants provide organizations interested in collecting data, the proper mechanisms to do so in the correct and most scientific manner. Surveys include demographic, feedback, rating surveys, etc. 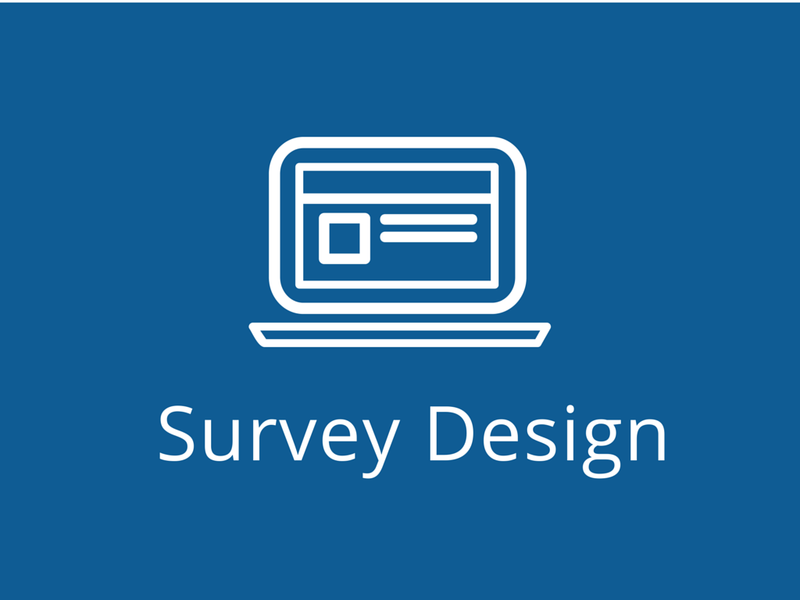 A team of our consultants will work side-by-side with you to craft the most relevant survey for your group’s needs. The FCG Executive Team would be happy to meet with prospective clients on any type of consulting work a group may be interested in. To arrange a one-on-one appointment, please contact the Executive Director Eric Prince at Eric.Prince@virginia.edu.